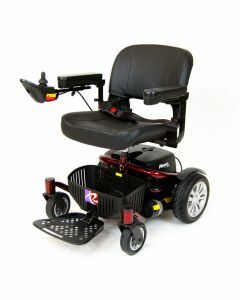 Take control with our range of electric wheelchairs. 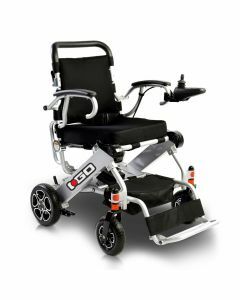 Powered by a battery and electric motor, they are ideal for those unable to propel a manual wheelchair. 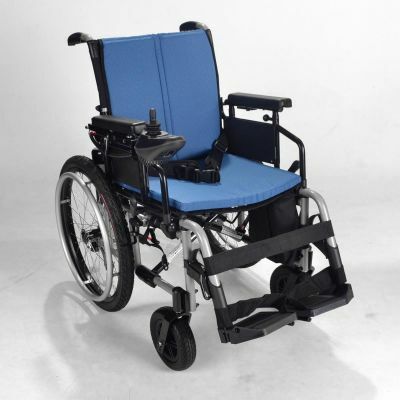 Sometimes referred to as a power chair or motorized wheelchair, electric wheelchairs are perfect for covering distances usually too tiring or difficult to tackle in a conventional wheelchair. 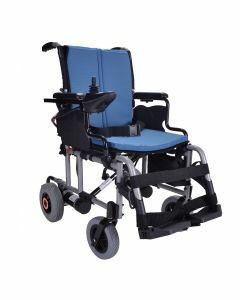 Most models can be folded or dismantled more easily than a mobility scooter, and easy to use joystick controls and cushioned seating make convenience, safety, and comfort a priority. 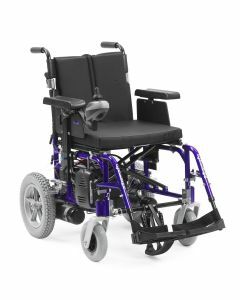 If you are looking for a more lightweight option then you may want to consider our range of lightweight wheelchairs. 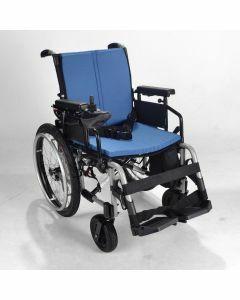 At Fenetic Wellbeing, we offer wheelchairs to suit all tastes and budgets. 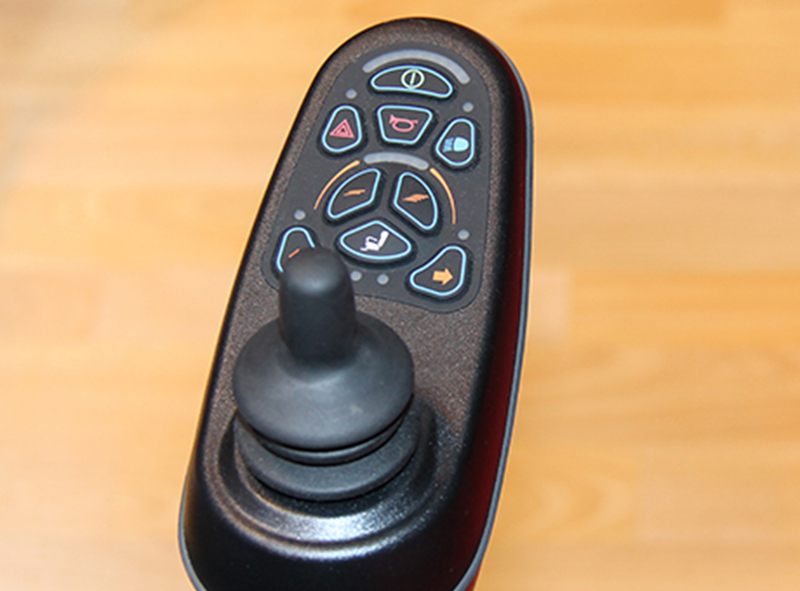 If you can’t find what you’re looking for, just ask.